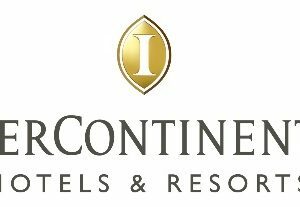 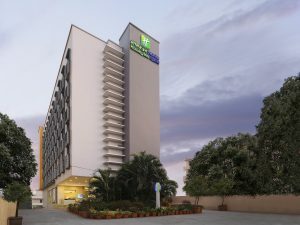 InterContinental Hotels Group (IHG), has signed a management agreement with Hotel Marina Agra for Holiday Inn Agra MG Road. 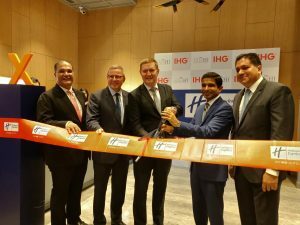 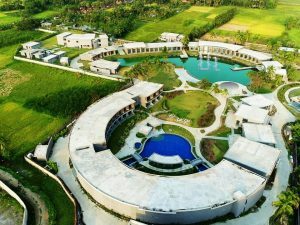 Expected to be operational in 2018, the 150-room hotel marks the company’s debut in Agra and also completes IHG’s presence in the Delhi-Jaipur-Agra Golden Triangle tourist circuit. 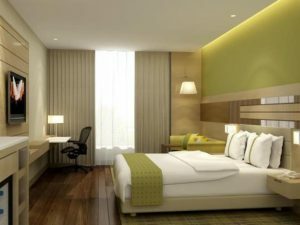 Just 15 minutes’ drive from Agra Fort and Taj Mahal, Holiday Inn Agra MG Road offers stunning views of the Taj from the upper floors. 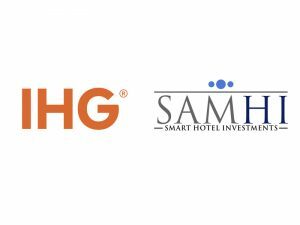 Sudeep Jain, Vice President – Development, South West Asia, IHG said, “We are delighted to partner with Hotel Agra Marina to introduce our first hotel in Agra, under the Holiday Inn banner. 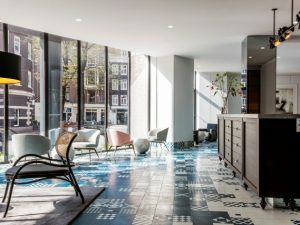 With excellent location, facilities and best in class amenities, we are confident the hotel will be a great choice for varied guest profiles with diverse requirements. 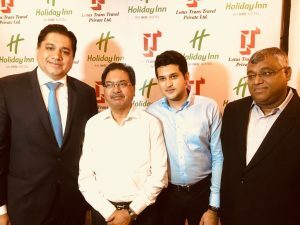 The Holiday Inn brand family is our growth driver in India, and this signing underscores our commitment to further strengthen our position in the midscale hotel segment.” Shashank Bhagat, Managing Partner, Hotel Marina, said, “We are delighted to partner with a strong, global player such as IHG to bring the Holiday Inn brand to Agra. 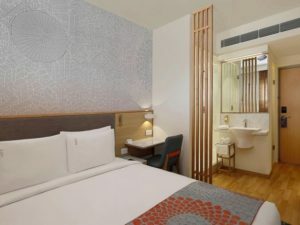 We are assured that the hotel will benefit from the company’s robust distribution systems, top revenue management tools and best in class loyalty programme.” Situated on MG Road, the hotel is in close proximity to the business district and key government offices, making it an ideal choice for corporate travellers, as well.